What methods did colonists use to protest actions by Parliament between 1765 and 1775? What were the results of the fighting at Lexington and Concord? What did Jefferson mean, and not mean, by the phrase “all men are created equal”? Why did many colonists not support independence? Why was the Battle of Saratoga a turning point of the War of Independence? How did civilians support the war effort in the colonies? How did France help the colonies during the American Revolution? What challenges did the United States fact when the American Revolution ended? This chapter examines the series of events that ruptured relations between Britain and the American colonies, and the long and bitter war that the colonists waged in order to gain independence. 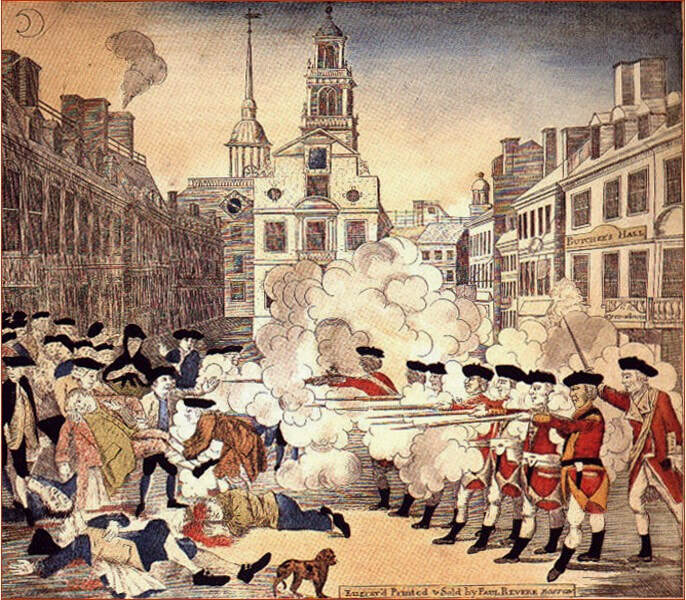 Why should we care about the American Revolution? Why did the American Revolution take place? Why did the colonists rebel and the British resist? How were the colonies able to win independence? The Americans "Chapter 4: The War for Independence"